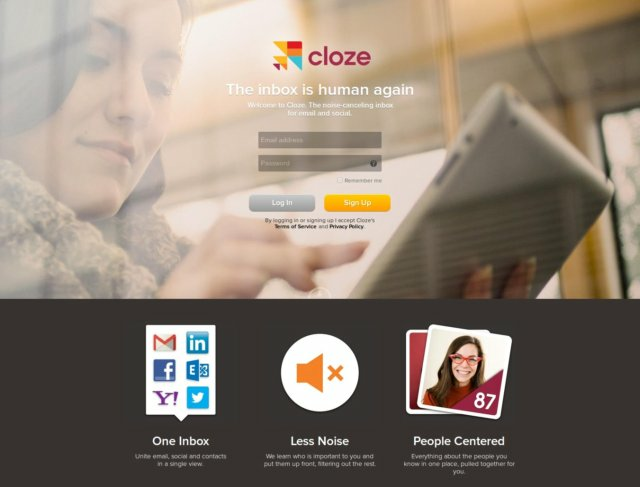 Cloze (on the web, iOS, and Android) surfaces important emails and social updates you should act on by learning who is important to you. The daily "What's New Digest" email is a nice additional feature to quickly see important messages that need action without going to the site or app. Join them on Twitter, Facebook, and Google+.